Each country has their own military structures, and they can vary wildly, depending on where you are. 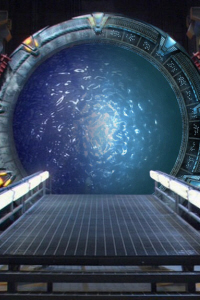 To help make sure that your character is realistic, we've put together a guide to some of the most likely countries to be associated with the Stargate Project. The guides we've provided are for army, navy and air force, and detail the ranks (commissioned and non-commissioned), and how long the minimum time spent at each rank must be. These guides, at present, are linked from http://www.about.com and the various military organisations themselves as they are the most comprehensive guides available as to ranks and the time required between promotions. If your chosen country is not listed, and you would like some help with research, please contact a staff member, who will be pleased to help. Sergeant Major (E-9) - 20.8 years"